Seattle Angel Conference: Illumagear- SAC I Winner Closing Series A- TRACTION! Illumagear- SAC I Winner Closing Series A- TRACTION! Winner of the inaugural Seattle Angel Conference, ILLUMAGEAR continues to show great traction and progress. The company launched it’s first product, The Halo Light™, only a couple of months ago, but in that time, interest and feedback has been very positive and demand has been high. Product has already been shipped to customers around the world. The company attended CONEXPO in Las Vegas in March, the construction industry’s equivalent to CES, and generated over 1600 leads, more than 3x their stretch goal. The company has now generated over 3000 leads and is rapidly building a sales force (they’re hiring!) and locking up distributors in order to drive those leads through the sales funnel. 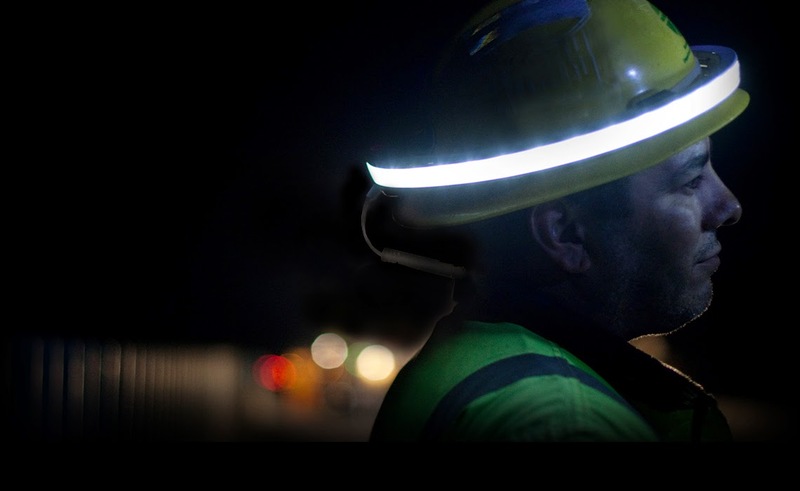 The Halo Light is a patented 360º light system worn on any hard hat that produces a halo of light around the wearer, enabling him or her to see and be seen in all directions at all times, especially in low light conditions. ILLUMAGEAR is already working on new products. 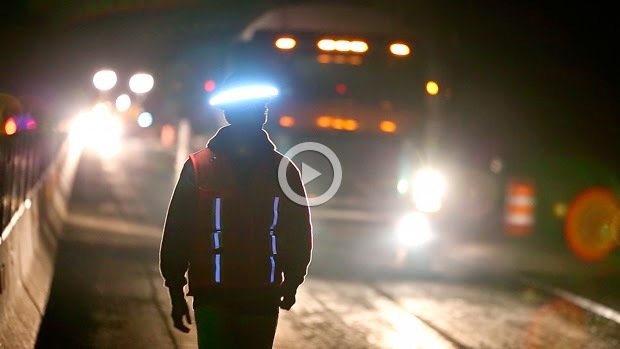 Longer-term it imagines combining hardware and software to redefine personal active safety on job sites around the world. ILLUMAGEAR is nearly closed on its Series A round of financing. To learn more about ILLUMAGEAR, the company and its products, and what it is up to lately, you can visit their website at www.illumagear.com or follow them on Facebook, Twitter, or LinkedIn. You can contact ILLUMAGEAR at info@illumagear.com.